Lyre Harp combines two types of string based musical instruments. One is the Lyre that we can find lots of references in Greek history and culture. It was supposed to be a best kind of deal that really determines your soul and how to get the best music out for you. With a board like shape that is more of a Lyre and strings attached like harp, Muzikkon’s perfect Irish Lyre Harp can be placed at your living room when not in use or you can practice on one of the oldest surviving string based musical instrument when preferred. It is how we are going to look for the best sorts of deals and how to connect with some audiences’ whole like folk and ancient touch. New learners will also be facilitated with Lyre Harp for Sale as one of the best music instruments to learn music as a whole. 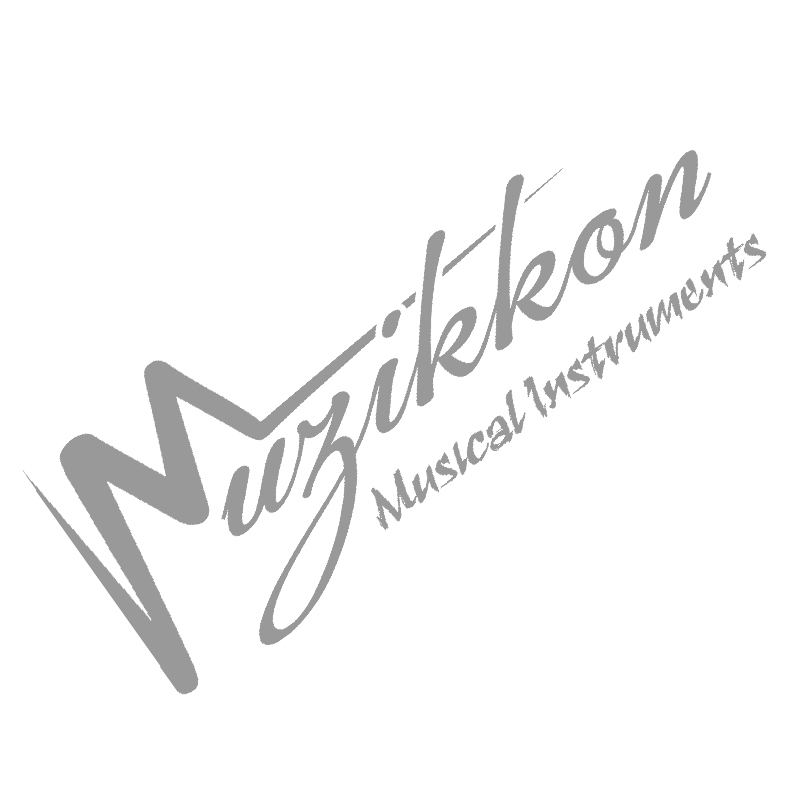 Muzikkon offers highest quality Irish Lyre Harp that are made from natural high-end woods. You can start with the Muzikkon Lyre Harp 10 Strings Rosewood Engraved or the one with Lacewood materials and enjoy their artistic designs with typical Irish engravings as well. Get the more professional and pro harpist special Muzikkon Lyre Harp 16 Strings Rosewood with an even majestic look and more strings to play with. Our Irish Lyre Harp always provides a great piece of art to look at when not in use for its music output. If you want to look truly elegant and attractive while playing Muzikkon’s Lyre Hard, pick one up now. Our Dublin head-office always welcomes visitors from all over Ireland. We also deliver to all of UK and Europe as well. No one offers better looking and sounding Lyre Harp for Sale in the industry. Our harps will give you the pleasure of both a Harp and a Lyre, all at the same time.